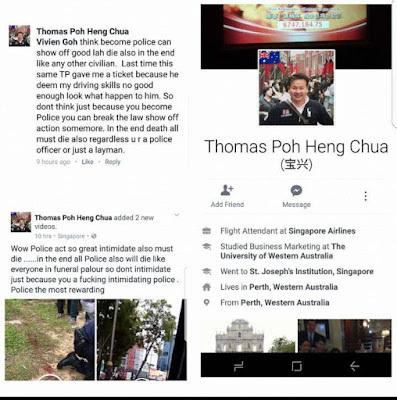 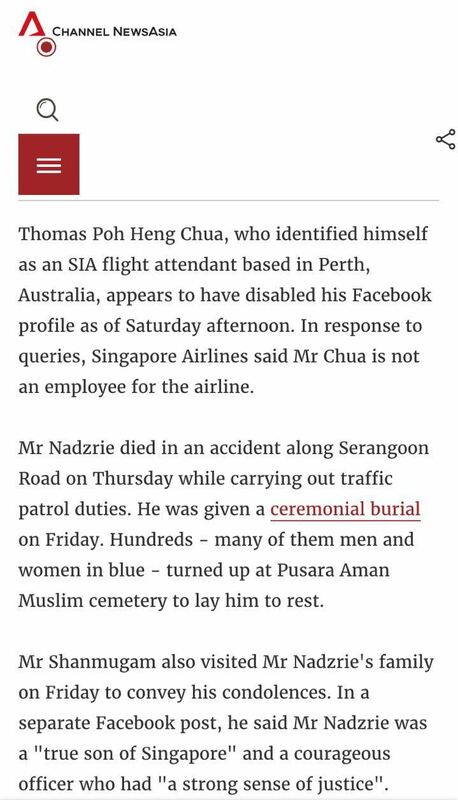 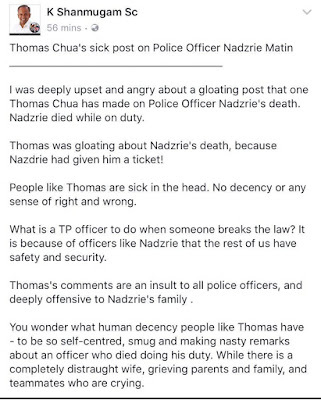 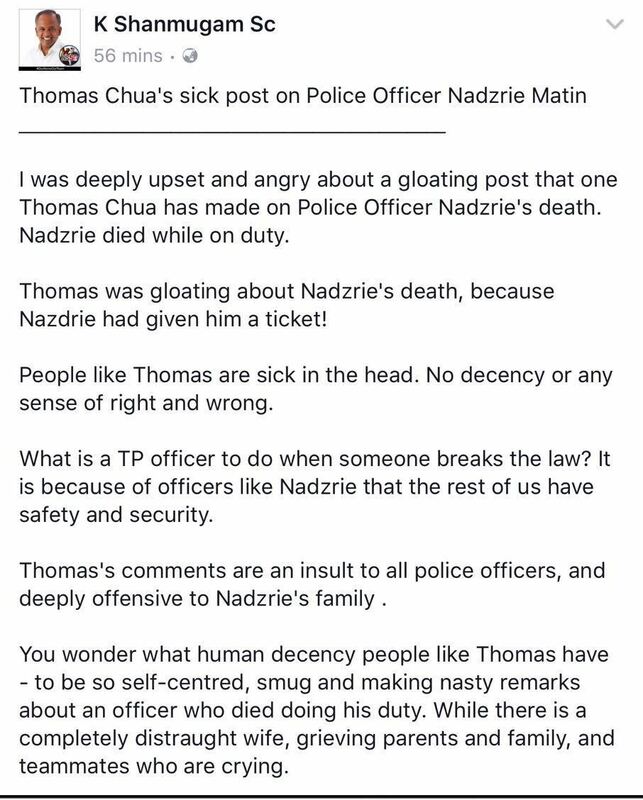 Thomas Chua used to be a flight steward with SIA and left in 2004. After leaving SIA, Thomas went to work with Jet Airways as a flight steward. Ayoooo how insensitive.. He even commented about mh370.What is becoming of Singapore today?Self centered people everywhere. 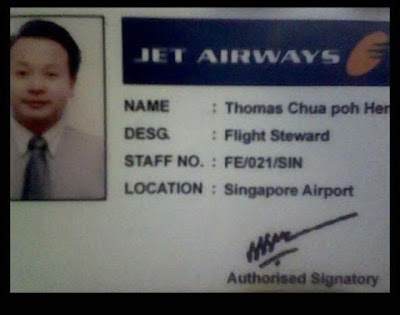 Btw, how did a fatty like him become a steward? 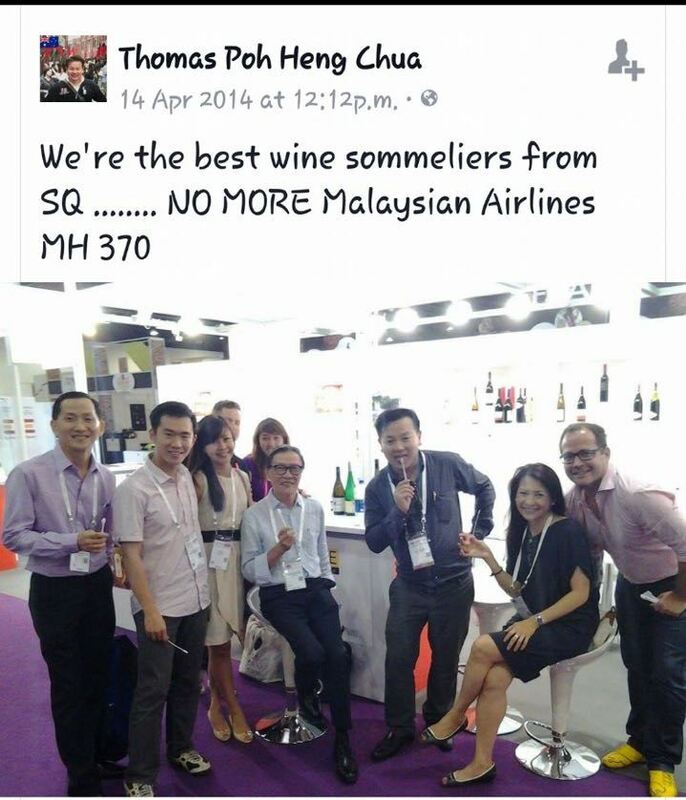 SQ got high standards what. But SIA said he was never their crew?